Widely believed to be the origin of the Coffea arabica plant, Ethiopia remains a powerhouse in the coffee world to this day. Ethiopia is the world’s seventh largest coffee producer, and the top producer on the African continent. Residents of the country account for half of its consumption, and the other half is exported to major markets like the EU, North America, and East Asia. 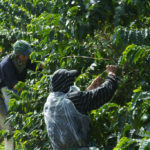 Production methods remain mostly unchanged, with most cultivation and drying done by hand. 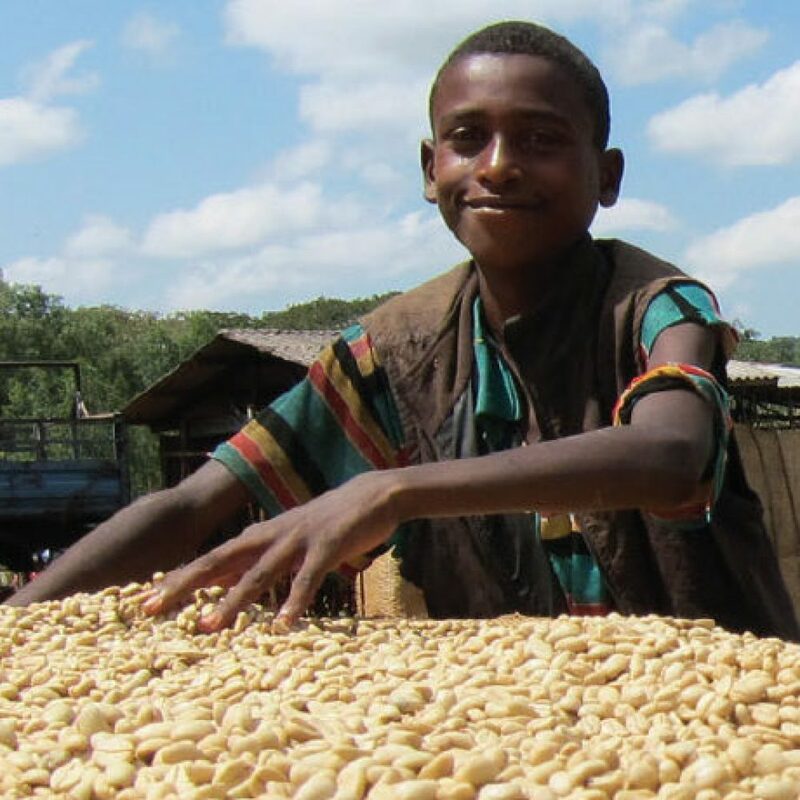 The government’s role in Ethiopia’s coffee production is unique, with an established Coffee and Tea Authority that acts as a part of the federal government. It sets regulations that fix prices washing stations must pay to buy beans from farmers, requires extended licensing in the domestic market, and maintains the previous regime’s decision to turn all washing stations into farmers cooperatives. It also regulates trademarks on regional names, including Harar, Sidamo, Yirgacheffe, and Limu. The Ethiopian Nigusse Lemma Limu comes from a family- owned farm in Meto Gundb, in the Limu region of southwestern Ethiopia. 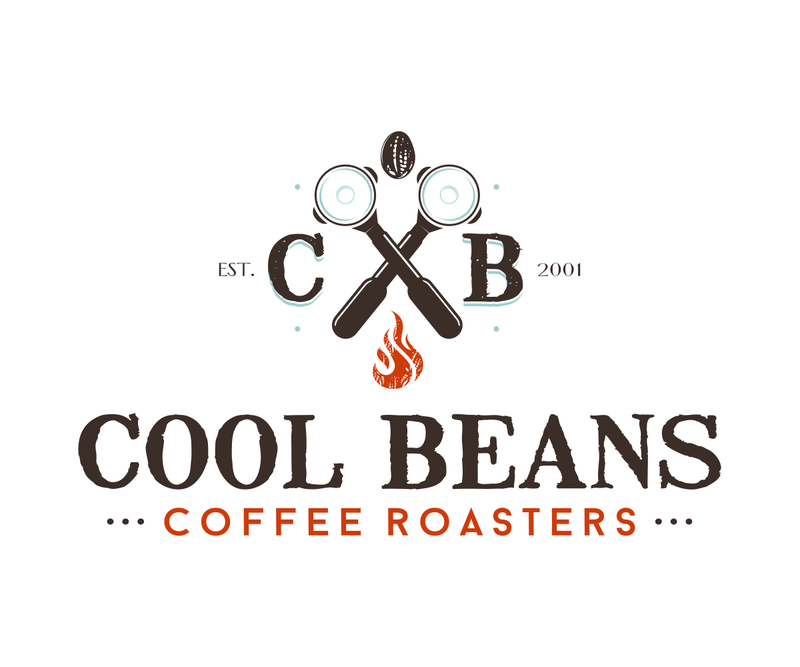 The farm owner, Lemma Edeto, began working with coffee nearly 60 years ago and has passed down his knowledge to his two sons Haile and Nigusse. Lemma recovered the farm after it had been confiscated by the Derg in the 1970’s. Now both sons are responsible for maintaining the farm. 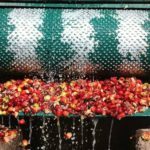 The Lemma family also processes their coffee, giving them full control over the finished product right up to the final export stage. In February 2014, Nigusse and his family were recognized for winning the African Taste of Harvest Competition, an ward given by the African Fine Coffee Association.